Looks like this is a birthday week in Bollywood. After attending two birthday parties, Taimur was seen at another one today. 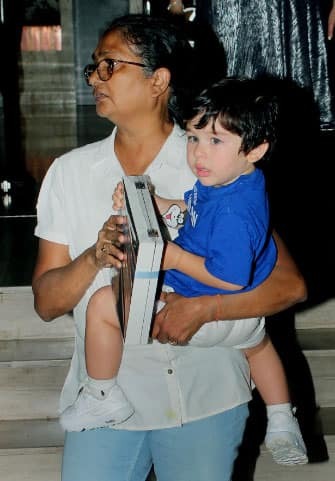 Grandmom Babita accompanied Taimur and the shutterbugs went clicking them. 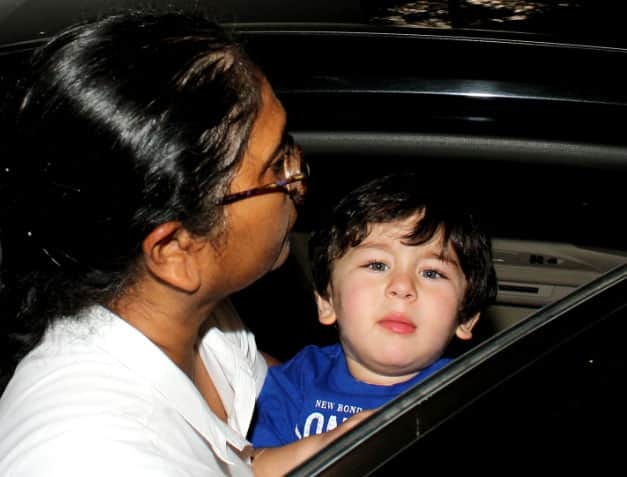 After attending two birthday parties this week, Taimur was seen at another one today. 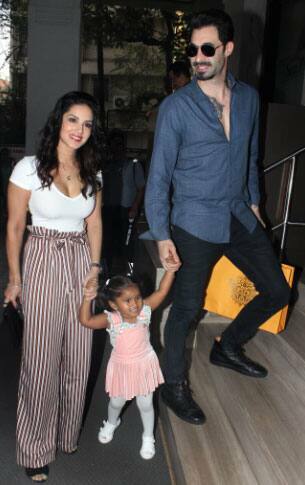 Sunny Leone, husband Daniel Weber came along with daughter Nisha Kaur Weber.